Enjoy fresh cod, catfish and walleye either baked or fried. Join us every Monday night to play bingo! Come hear local bands and have a great time! Perfect space for your perfect event. Cantigny Post 367 Veterans of Foreign Wars was founded on March 28, 1920. The name of the post was chosen by the veterans who organized the post. Most of them served with the 1st Division and saw action at the Cantigny Woods. After much discussion it was decided to name our post after the city of Cantigny, France. The 1st Division’s Headquarters was in a castle, thus the Chateau, and with the approval of the Mayor of Cantigny, we became Cantigny Post and our post home became Chateau Cantigny. We have a banquet room available for rent, live music, bingo and Friday night fish fry, as well as other events. Contact us today to learn more. Join us for our Friday night fish fry! 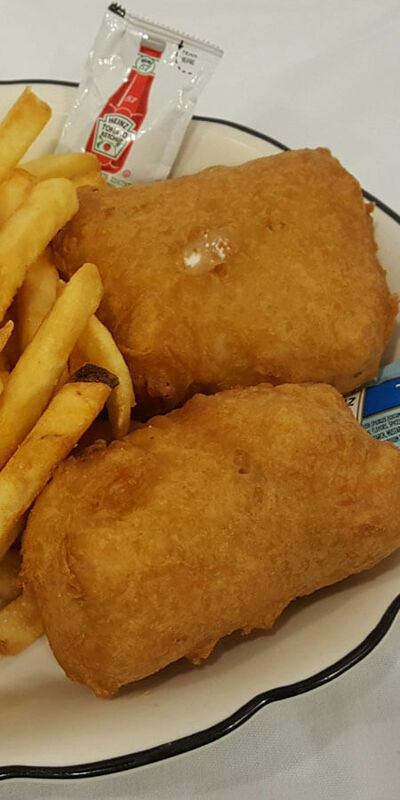 Enjoy fresh cod, catfish and walleye either baked or fried. 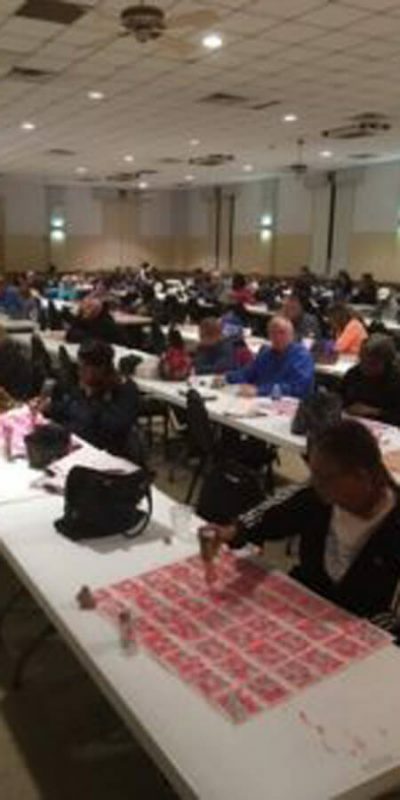 Join us every Monday night to play bingo starting at 6:30 PM and Queen of Hearts at approximately 8:00 PM. 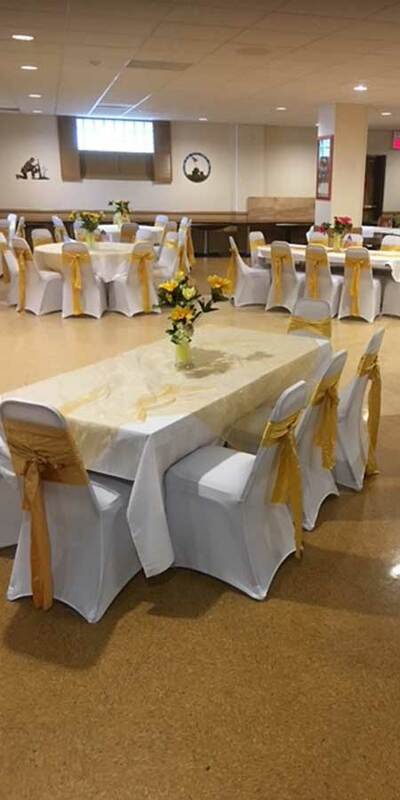 We have a large area available to rent for weddings, retirement parties, birthday celebrations, graduation parties, bar/bat mitzvahs and other events. 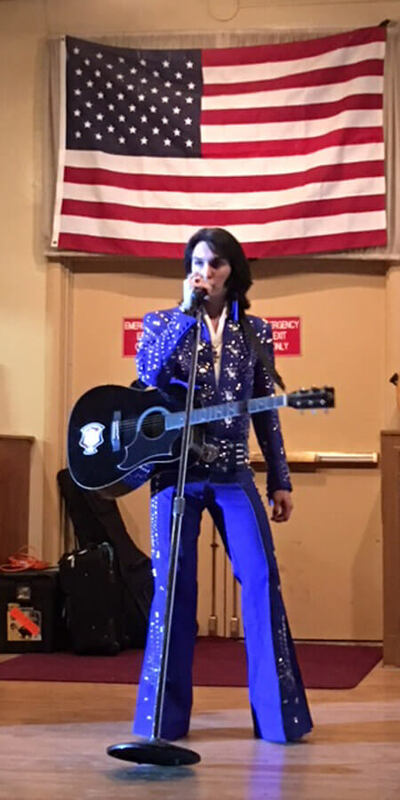 From Karaoke and live music, to fundraisers, we host a variety of events. Check out the calendar on the home page of this site or go to our Facebook page.